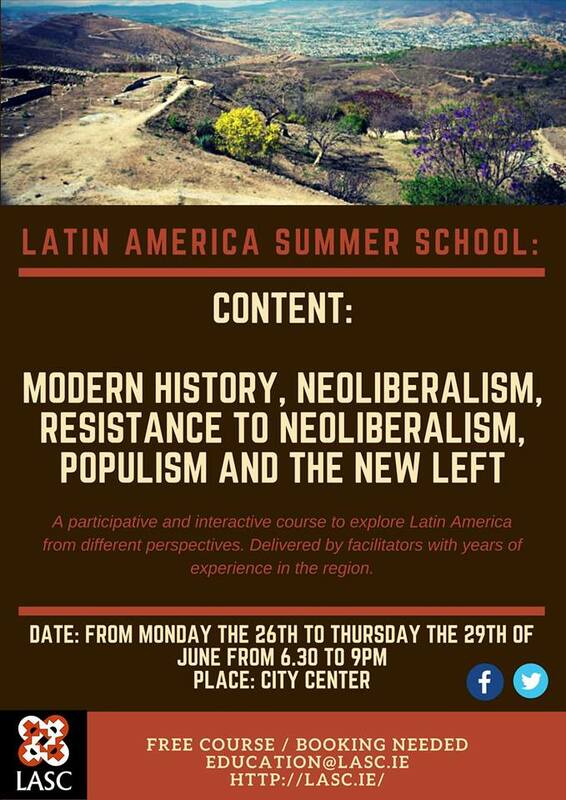 A participative and interactive course to explore Latin America from different perspectives. Delivered by facilitators with yea rs of experience in the region. 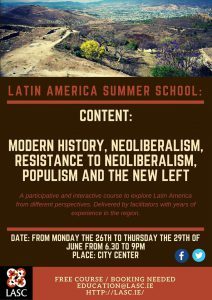 There is no cost to this course, but booking is essential.